Hospitality firm OYO is looking to add up to 500 Townhouse hotels across India during 2019 as part of its expansion plan, a senior company official said. In all, the company has 68 Townhouse hotels in Delhi, Hyderabad, Bengaluru, Kolkata, Mumbai, Noida, Ghaziabad, Jaipur and Pune. 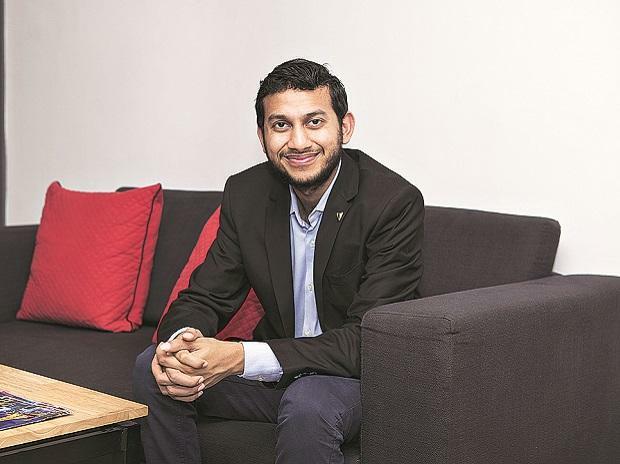 "In 2019, OYO will be adding 400 to 500 Townhouse across key metros and leisure destinations in India," OYO Townhouse COO Ankit Tandon told PTI. OYO's Townhouse hotels enjoy over 90 per cent occupancy while witnessing a strong repeat from customers with nearly 50 per cent of them choosing to return to a Townhouse for their next trip, he added. "OYO is an urban innovator that continues to innovate and transform the world for its customers. Our focus is on availability, affordability and predictability," Tandon said. The company has been devising a new-age technology to map a customer's journey and standardising the experience for them, he added. "It is clear that Indian travellers are using smartphones and applications for their travel requirements and hence, we use big data analytics and AI to personalise customer experience," Tandon said. OYO has presence in over 500 cities across India, China, Malaysia, Nepal, the UK, the UAE and Indonesia.